Are you contemplating sending your daughter to Brisbane Girls Grammar School? We’ve collated some handy information you’ll want to know. 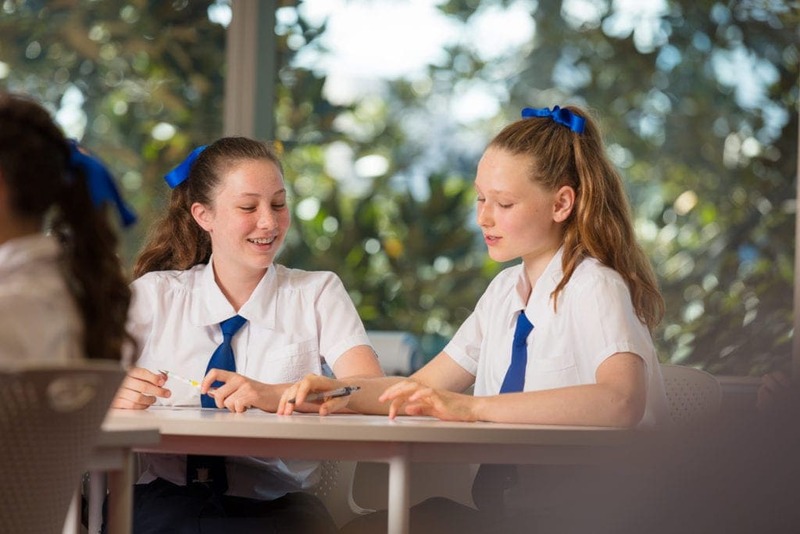 Brisbane Girls Grammar School is an independent secular school that provides a broad, liberal education for girls from Years 7 to 12 in the Grammar tradition of scholarship and innovation. In partnership with families, the School prepares girls for their futures, developing the capacity to embrace challenges and contribute to their world with wisdom, imagination and integrity. The School’s dedicated, expert staff create meaningful education and life experiences for each student. Brisbane Girls Grammar School’s main campus is located on Gregory Terrace, Spring Hill, and is accessible by car and public transport. The School’s Marrapatta Memorial Outdoor Education Centre, a dedicated outdoor education campus, is situated in the Mary Valley near Imbil, approximately two hours’ north of Brisbane. Outdoor Education is a core component of the curriculum, and supports students in the development of personal, social and leadership skills. A third campus located in Fig Tree Pocket, Rangakarra Recreational and Environmental Education Centre, provides a home ground for sports such as hockey, cricket and touch. It is also used for environmental initiatives such as the ‘Grammar Goes Green’ Cubberla Creek rehabilitation project. How will my daughter get there? There are many public transport options available for students of Brisbane Girls Grammar School. They may travel by train (Roma Street Station or Central being the closest) or any number of suburban buses that frequent the area (Normanby Busway is the closest main stop). If you are driving in there are safe areas to stop to collect and drop off your daughter. There is also space nearby for senior students when they gain their Probational Licences but there is no parking on site. 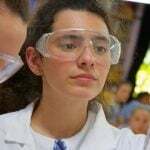 What does Brisbane Girls Grammar School have to offer my daughter? Brisbane Girls Grammar School provides a vibrant learning environment that fosters exceptional scholarship. 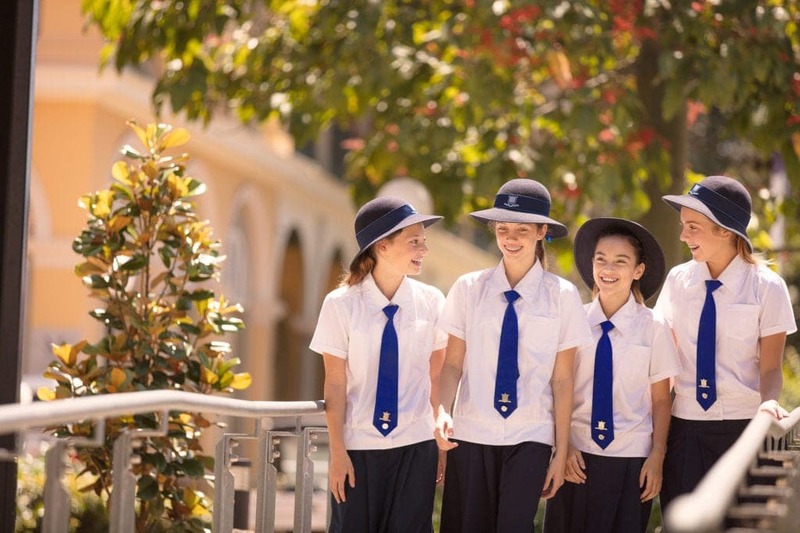 It is consistently the top-performing girls’ school in Queensland, with students achieving excellent academic results. An academically non-selective school that offers no scholarships, these results are a credit to the dedication and diligence of teachers and students. The School’s wide-ranging academic, sporting, cultural, community service and leadership programmes are designed to recognise the particular talents of each girl and develop her unique abilities. The School offers eighteen competitive sports and the music programme offers places for every student who wishes to pursue her musical talents. What sports can my daughter play? Brisbane Girls Grammar School also offers a range of ‘lifestyle activities’ such as yoga, pilates, aquarobics, fitness and rock climbing. 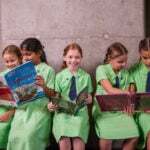 Brisbane Girls Grammar School has an all-inclusive fee policy that covers the cost of tuition, as well as a range of curricular and co-curricular activities. Current tuition fees can be found on the School’s website.